Row your way to a bigger engine! CrossFit Rowing Workouts are a great way to build your engine and test your mental toughness. 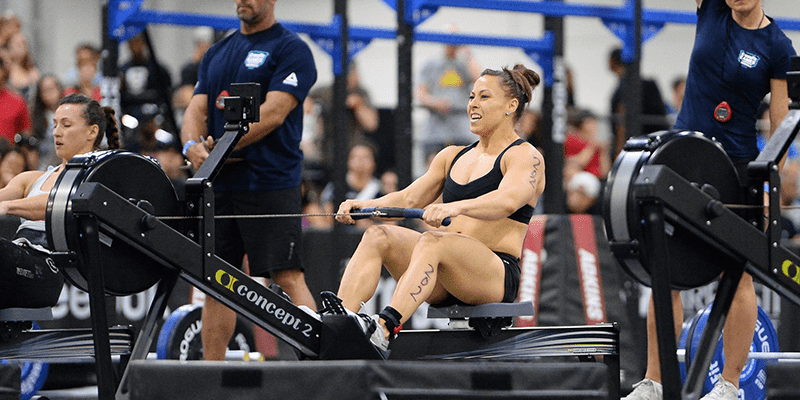 As a skill rowing is essential for CrossFit, as it is featured in so many WODs. These workouts will help you to test out your skill over a variety of different intensities, heart rate levels and distances. It is also important to spend time working with your coach in order to improve your general technique because once this is more efficient, then everything else will improve as well.